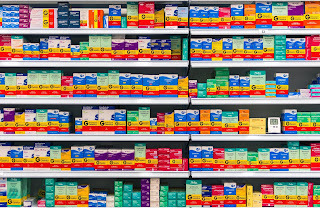 The companies named include industry giants such as Mylan, Sun and Teva. 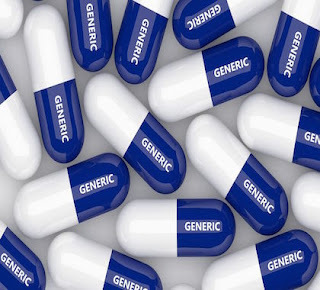 Generic drugs account for 90 percent of the prescriptions filled in the United States. The exact damages are difficult to guess but certainly total in the billions. 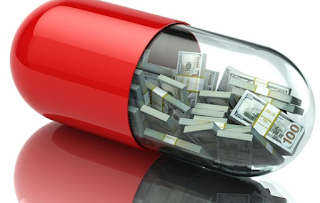 Health plans and government programs paid more. Patients who didn’t have insurance or whose coverage required them to pay were also stuck with excessive bills. Predictably, the companies implicated in the lawsuit have denied any wrongdoing.